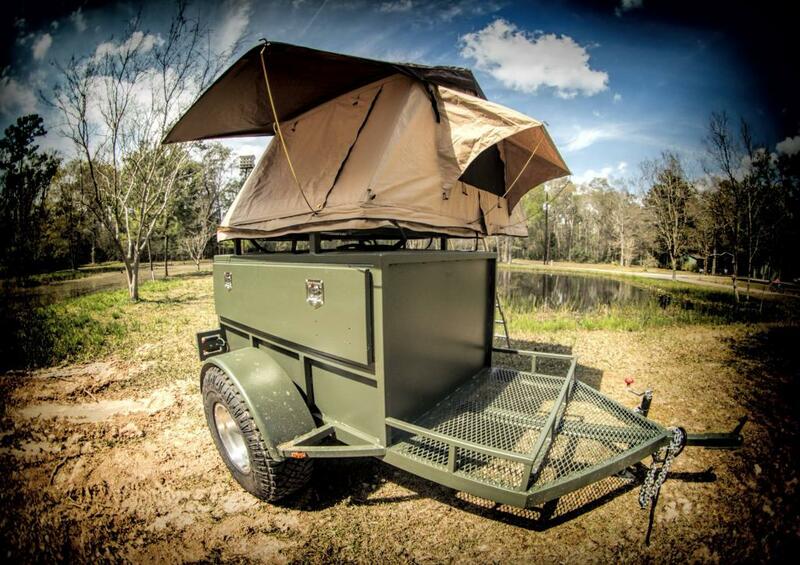 Your chance to win this awesome off-road trailer and support WFTW! 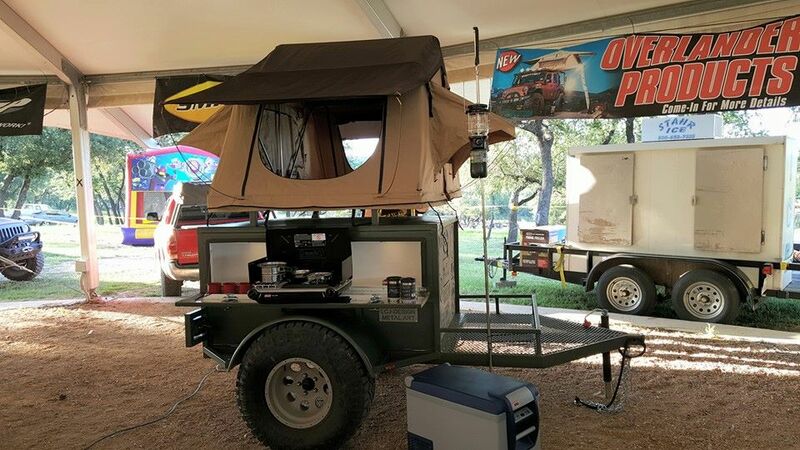 Custom built trailer with Smitty Built tent and ARB Fridge. This thing rocks! Only $50 per ticket and you do need not need to be present to win. Drawing will be at Hardheads at Crystal Beach on 4 June 2016.